Let our specialist team call you back regarding our care services, at a time that’s convenient for you. PLEASE DO NOT FILL IN THIS FORM IF YOU'RE APPLYING FOR A CARE JOB. IT WILL NOT GET TO THE RECRUITMENT TEAM. Which Time is Best for You? When Would You Like Our Call? Which Care Services Do You Require? 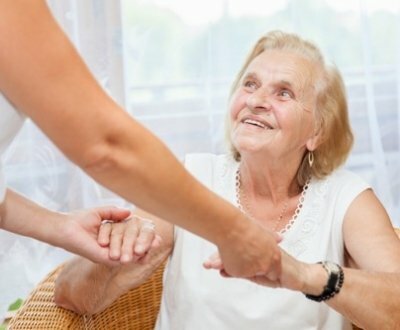 Choosing a high-quality live in care specialist can be very daunting and time consuming. We provide a free live in care assessment throughout the South of the UK, with sufficient detail to ensure you get the best home care support. Providing a 24 Hour Care at Home service, our local care consultant will ensure you have a live in carer carefully matched to your requirements. One-to-one care in your own home, the place you feel comfortable living in. With assistance from our live in carers enables you to live the life you want, on your terms. 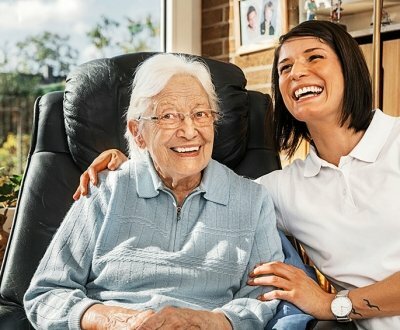 By listening to you and assessing your needs, we will match you with a live in carer who will provide with the appropriate support that is unique as you, in the home where you have all your memories of loved ones. We’ve been offering 24 hour care at home for over 16 years so know that every individual will require care and assistance that is catered to your living needs. We have provided thousands of families with the continuity of care by long-term live in carers. We know that it is important to match you with the right carer. Someone who understands your routines and follows the care plan tailored to your specific individual needs and interests. Only the very best live in carers are allowed to join Sunshine Care. Each one will have the qualities of compassion, enthusiasm and friendliness. They will be well trained and guided by our Nurse Director of Care. Live in care has become for many people the perfect alternative to moving into residential or nursing care. We can provide the right live in carer for 24 hour care at home - so that you can be supported exactly in the way you require. If you need emergency home care we will arrange a telephone assessment within 2 hours; and provide you with bespoke care package, with a carefully matched live in carer, in a very short period of time anywhere throughout the UK. 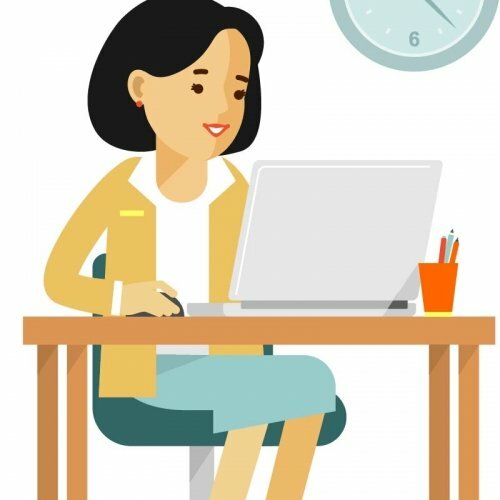 Do you need a short break in your role as a primary carer? 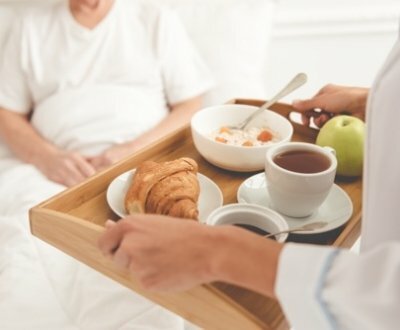 Our respite care or holiday care package allows you to be away from home in the knowledge that your loved ones are cared for in their normal comfortable surroundings. We provide cover a two-week minimum period. Our friendly, dedicated, and fully-trained staff are committed to giving professional, round-the-clock care to people who need palliative home care otherwise known as end of life care. The priority is always to maintain dignity and respect through this most sensitive time. We offer companionship and bespoke support to people with Learning Disabilities, to help them gain the confidence to be independent, to attend social events, to pursue studies or specific interests and to love a more fulfilling daily life. Together with you, we build your care package so that you are in control, with all your needs considered. 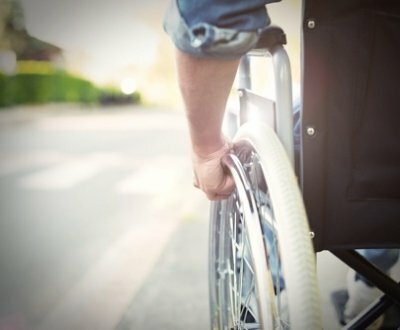 We offer free home visits to help further assist in creating a tailored package for your care; as we treat each and every person according to the specific needs, desires and routines that result from our detailed care assessment. The cost of live in care is dependent on the level of support you or your loved one requires. 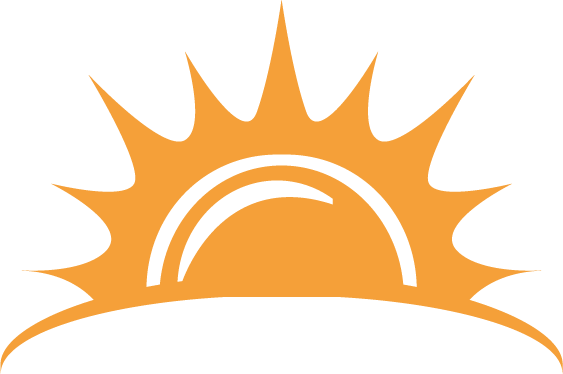 Sunshine Care provides 24 hour care at home in your local area. We are able to supply you with a care support worker or Personal Assistant to live with you in your home. This companionship will keep you independent and mentally stimulated, especially if you choose a living in Carer who will stay with you a number of weeks. Need home care but lack the neccessary money? Is it worthwhile looking around for sources of care funding? 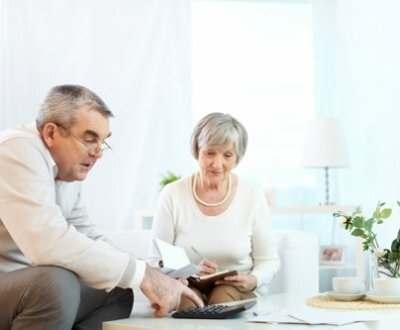 Let’s face it, care at home can be expensive; but there are specialists, that we can signpost you to, who will help you obtain the financial means to stay independent in your own home. We are privileged to help individuals and couples so that they can remain in the comfort of their own homes, with all the support care services they need to continue living in a way that suits them and their families – 24 hours a day. You may require urgent care, our support is next to none no matter the severity or level of care required. Our Director of Care, Susie has 30 years experience in care and nursing. She is a fully trained and accredited state registered nurse. Aaron Rixon is responsible for our 24 Hour Live in Care Services. He will be happy to help if you call 0800 234 3520. I would recommend them as a agency for live-in care. Sunshine Care have been involved in the 24 hour care of my mother for the last 2 years by providing a live-in carer. They have responded promptly with any problem that has arisen and provided as much continuity of care that they possibly could. I have nothing but praise for this company. Right from the start when I made enquiries about care for my mother they were interested in her needs. Two assessors travelled up, at no extra charge to see mum, a distance of 150 miles. The carer they sent was on time the first day and went over and above to look after mum. Sadly, she was only at home for a few days before she died, but those days were made easier by knowing she was well cared for. Well done Cari and Sunshine Care. ...I hope to be with them for the rest of my life. Regular care staff are brilliant and have had them for 5 to 6 years. Require a Care Assessment? Let us call you back at a time that suits you best. Receive our FREE Care brochure to an address of your choice throughout the UK.